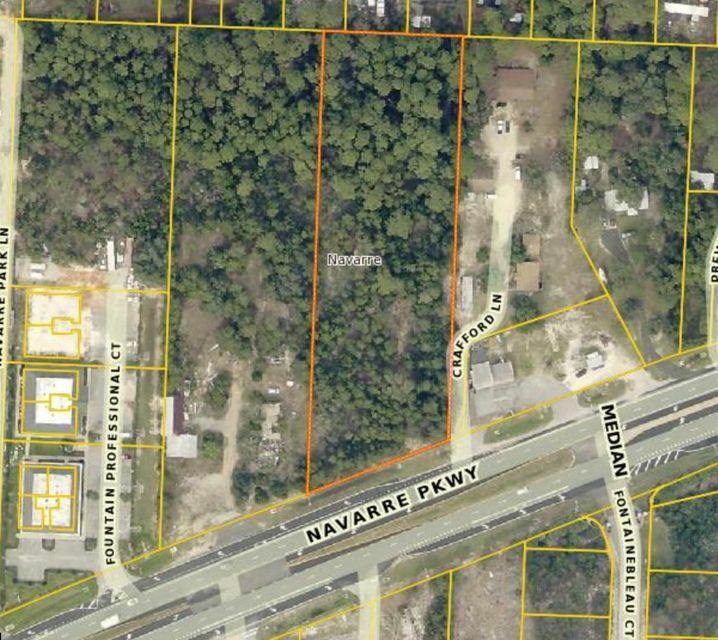 2.5 Acres of vacant land zoned HDC in Navarre FL. This property is located directly on Hwy 98 with average daily traffic counts of 45,500 (FL DOT 2016) and is located between Hwy 87 and Walmart. Contact Listing Agent for demographics. Owner will consider a long term land lease.